I couldn’t sleep last night, so as a result, I turned on Netflix and found this Ted Talk by Jane McGonigal. By watching this Ted Talk, you will earn 7 minutes of extra lifespan, and in turn you will learn how to add 10 years to your life. I love Ted Talks, but of all the talks I’ve ever watched, this one will stick with me for all of my life. Scientific proof that your actions and thoughts do in fact add more minutes/days/years to your life. Transversely, how much of my life do I waste on negative energy and thoughts? How does this wasted negativity translate into my quality of life and those around me. It’s changed the way I view time and consequentially my behaviour. 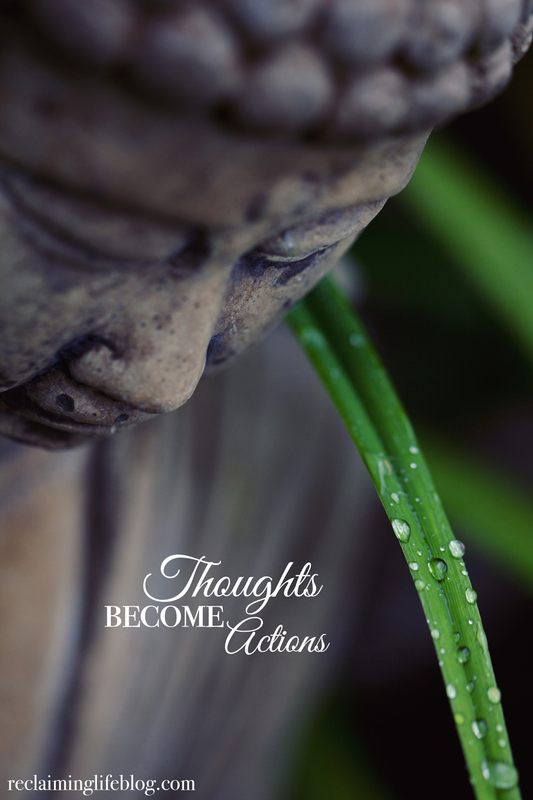 Thoughts become actions. We have the power to evoke positive emotions over negative emotions. So when you have 20 minutes, please watch her amazing Ted Talk and enjoy your bonus 10 years of life.